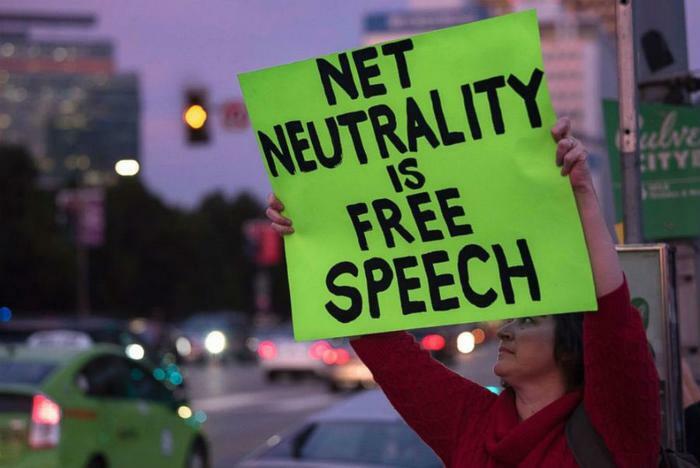 The Federal Communications Commission (FCC) is facing more accusations that it lied about being the target of a distributed denial-of-service (DDoS) attack that temporarily took down a comment section of its website, preventing people from voicing their opinion on net neutrality. Last year, on May 7, comedian John Oliver asked viewers to submit comments to the FCC and speak out in support of net neutrality. However, the comment submission section wasn’t available at the time the program aired. The FCC said it was because its system was hit by “multiple external distributed-denial-of-service (DDoS)” attacks due to an overwhelming amount of site traffic. Its claim was investigated by the US Government Accountability Office (GAO), but no solid evidence or documentation to support the claim has been released. This week, a report by Gizmodo revealed how David Bray -- the FCC’s chief information officer between 2013 and June 2017 who was responsible for maintaining the comment system -- pushed the narrative that the comments section was taken down due to a cyberattack. Coincidentally, both the 2014 and 2017 comment system outages occured right after Oliver used his HBO show to call on viewers to submit comments to the FCC in favor of saving net neutrality rules. “Internal emails reviewed by Gizmodo lay bare the agency’s efforts to counter rife speculation that senior officials manufactured a cyberattack, allegedly to explain away technical problems plaguing the FCC’s comment system amid its high-profile collection of public comments on a controversial and since-passed proposal to overturn federal net neutrality rules,” the report said. Cybersecurity experts have expressed skepticism over the FCC’s claim that it was the target of a DDoS attack after Oliver’s program aired in May of last year. “There was no observed dark web chatter about such a DDoS before or after the event and no botnets that I’m monitoring received any commands ordering a DDoS on the FCC’s site,” said Jake Williams, CEO of cybersecurity firm Rendition InfoSec. “The FCC lied to reporters, and to Congress, in order to obscure the fact that they utterly failed to maintain a legitimate public comment process, as they are legally required to do, in their net neutrality repeal proceeding. Overseeing the FCC is Congress’ job,” Greer wrote.